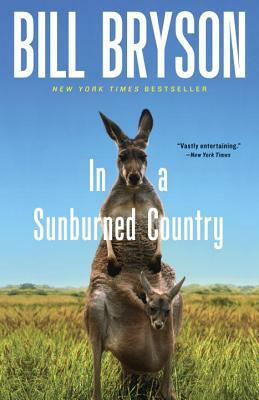 BILL BRYSON'S many books include, most recently, I'm a Stranger Here Myself, as well as A Walk in the Woods, Lost Continent, Notes from a Small Island, and Mother Tongue. Born in Des Moines, Iowa, in 1951, he lived in England for almost two decades. He now lives in Hanover, New Hampshire, with his wife and their four children. "What the indefatigable, keenly observant Bryson did a few years back for the Applachian Trail with A Walk in the Woods... he does now for the generally undiscovered land Down Under." "Vastly entertaining... If there is one book with which to get oriented before departure or en route to Australia, this is it."